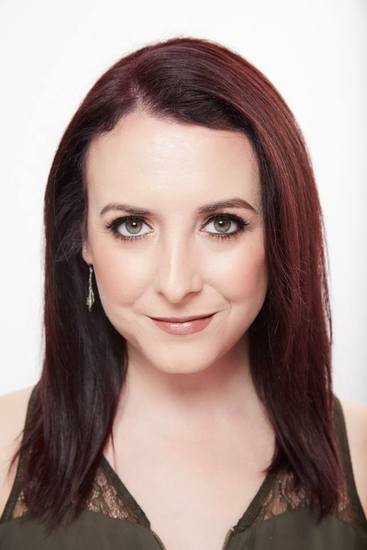 Brandie has been a performer at Fringes past and is delighted to be making her debut as a Hollywood Fringe Festival playwright, especially with a piece so close to her heart. She has written a variety of short plays, which have been performed at Theatre Unleashed, Santa Monica Theatre and O’ShadowFest. When not writing plays or researching Oscar Wilde, she writes fantasy novels about mythology and fairy tales and spoils her dog. Brandie is repped by Steven Hutson of WordWise Media Services. You can follow her at brandiejune.com or @brandiejune.